Founded in 2007, Slinger Golf was established with one goal: to provide useful, enjoyable and enduring training aids to improve your golf game – products that actually work. In-depth quality testing has shown that our products work and they work well. 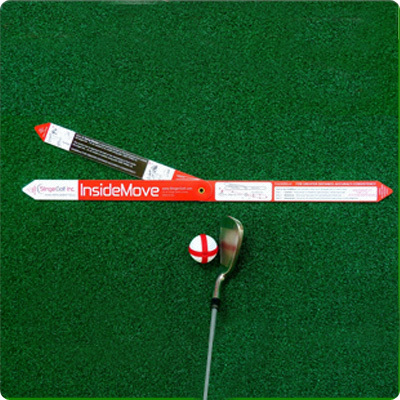 From the most novice golfer to some of the industry’s best professionals, our golf swing improvement tools are versatile and evolving – so that they can be picked up quickly and help you realign your game almost immediately. And moreover, we strive to make our tools portable and ready to play when you are! So you can pack them up for those quick business trips and perfect your swing whenever you’re ready! Our product line is continually growing with more exciting, innovative golf tools – so check back with us on a regular basis to see what’s new. Golf Training Tools That Work!